DPC manages aspects of the Victorian and Australian systems of honours and awards. 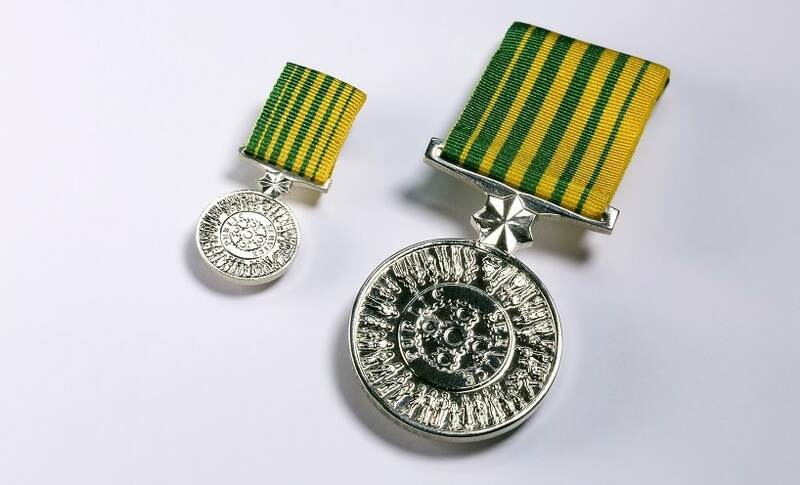 The Public Service Medal is national recognition of outstanding public service by public sector employees of the Commonwealth, state, territory and local governments. The Order of Australia awards are announced twice each year - on Australia Day and on the Queen's Birthday. They recognise outstanding service in Australia. Information and nomination forms are available at the It's an Honour website. 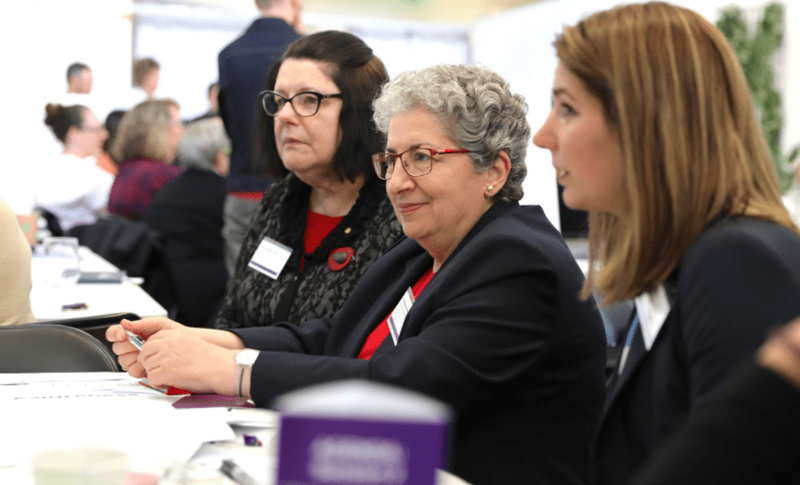 The Australian Bravery Council meets twice a year to consider bravery awards nominations and to make recommendations to the Governor-General. Information and nomination forms for bravery awards are available at the It's an Honour website. The National Australia Day Council manages the Australian of the Year Awards. Victorian nominations are assessed in conjunction with the Australia Day Committee (Victoria). Further information on the Australian of the Year Awards and online nomination forms are available at the Australian of the Year website.